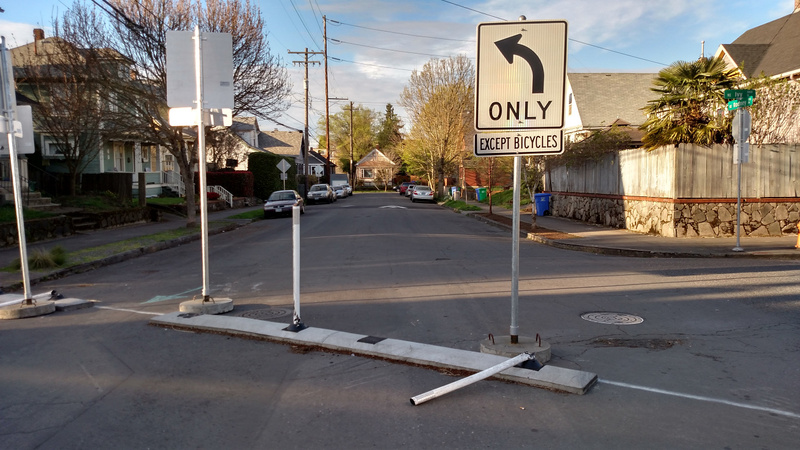 This will the second of two open house events to review and comment on proposed improvements needed to make NE Rodney Ave between Broadway and Killingsworth a safe and convenient neighborhood greenway street for bicycles and pedestrians. Key issues include crossing safety treatments at major arterial crossings, such as NE Fremont and NE Russell, and traffic calming. The Rodney Greenway Project is funded through a grant received from the Oregon Department of Transportation’s Bicycle and Pedestrian Program in conjunction with the N Williams Traffic Safety Project.